See Why More People Choose Us To Repair Their iPhone! We can fix any phone and give you warranty all at the best price - Guaranteed. We Even Drive To You! There's A Reason We Are #1 For iPhone Repair Phoenix In Arizona! Phone Users Trust Us For Our Same Day Iphone Glass Repair Phoenix Service! We Even Drive To You For Any iPhone Screen Repair Phoenix Needs. 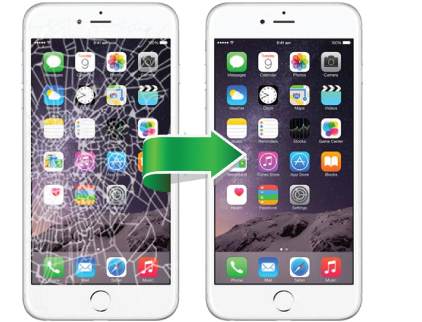 We specialize in iPhone screen repair Phoenix and completely service any screen. Using only genuine parts for reliability and durability. Our industry leading equipment and materials can bring your iPhone back to life from water damage. You are going to love us. Whatever the case, we understand the importance of getting your iPhone back. Let our trained team get you connected again. How Much to Fix Your IPhone? Lowest price & Warranty - Guaranteed! Thousands of happy customers valley wide - see why below! iPhone Glass Repair - Save Time & Money! 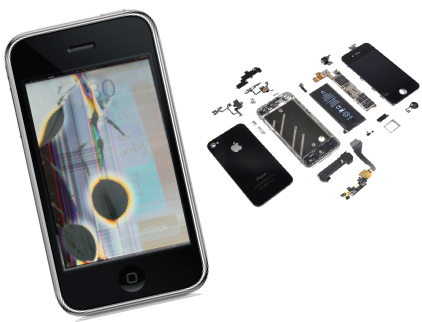 We specialize in complete iPhone screen repair in Phoenix, Arizona. With over 15 years of experience in the electronic repair industry, our technicians have the knowledge and expertise to fix screens on any device of all makes and models. We are able to fix screens quickly and easily at any location of your choice in the valley or bring it to our service shop. Our repairs average 30 minutes or less. Contact us today and we will evaluate the damage and diagnose the problem for free. 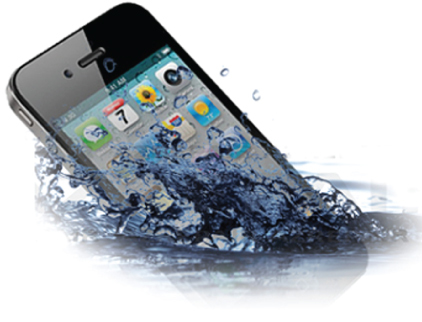 Our technicians will bring your iPhone back to life from any type of water damage. Our experience and industry leading equipment allows us to fix all makes and models back to their original state. Don't think it's over until our Custom Phone Repair AZ pro's take a look at it. We have a high rate of reviving water damaged devices. Contact us today for a free evaluation of your damaged phone. See how much it would cost to bring your water damaged phone back to life. We Fix It Fast - Because Your Time is Important! We understand how important your iPhone is to you which is why we take pride in repairing most phones in less than 30 minutes. Going above and beyond to exceed our customers expectations is what has made us Arizona's #1 iPhone repair Phoenix mobile service company. We also provide warranty at no additional cost - #1 for a reason! See how much to fix you phone now. We have the best warranty and drive to you. All at the lowest price.